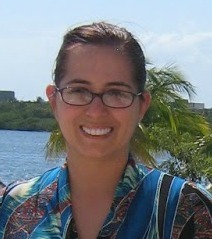 The kids are back to school and the season is changing, it is getting chilly and you know what that means? Halloween in right around the corner. Are you ready for Halloween? Do you have the kids costume ready? What candy will you be giving out this year? Well the kids love ring pops, and I am sure they will love the newest Halloween themed pops and gummies. 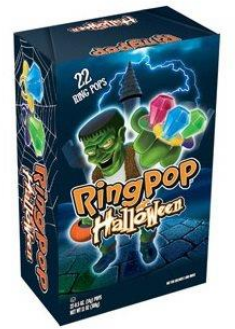 Just in time for the spookiest holiday of the year, Ring Pop and Ring Pop Gummies will be arriving on Halloween shelves in Halloween-themed wrappers. The candy will be sold at major retailers nationwide with packages ranging in price from $4.99 to $5.99. Boo! 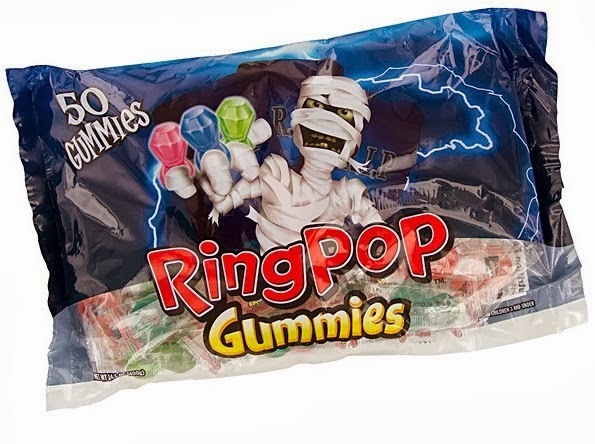 It’s almost Halloween and the generous folks at Bazooka Candy Brands wants to offer three of Susan’s Disney Family readers a scarily delicious giveaway a prize packs that containing a variety of Ring Pop products! Would you like to win? Please visit the Bazooka Candy site, and take a look around then come back here and tell me what you love from the site. There are also other ways to enter, please enter below. The candy will be sold at major retailers nationwide with packages ranging in price from $4.99 to $5.99. Three winners will win a prize pack that containing a variety of Ring Pop products. My son loves ring pops and so do I! I love the Bubble Gum and have for years. 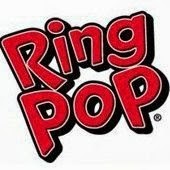 I've always been a huge fan of Ring Pops especially the watermelon flavored one :)! I always keep some on hand at my hose for the kid and when the craving hits! I always love the gum and the chewing tobacco gum! I like the original bazooka joe gum...it has a sweet inviting taste to it. I have always loved the original bazooka joe bubble gum. I love the comic and when I was little I even bought somethings that were advertised on the wrapper. My girls love the baby bottle pops and the gum.